LOS GATOS, Calif. (WLS) -- Netflix announced Tuesday that it is giving employees unlimited maternity and paternity leave during the first year after the child's birth or adoption. 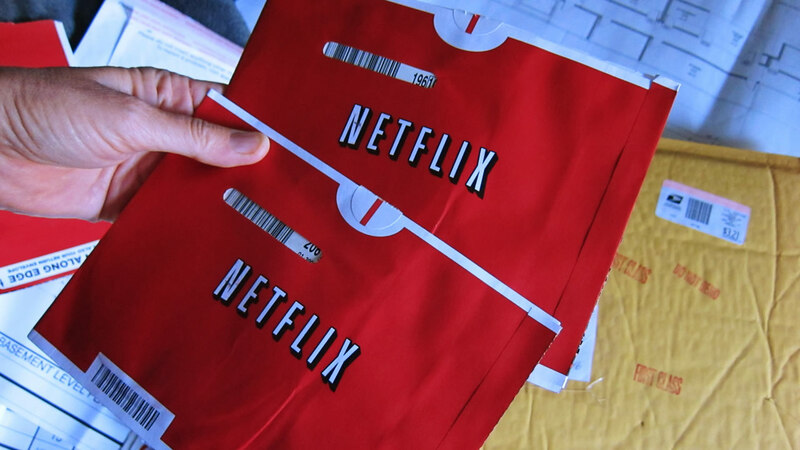 In a post on the web streaming and DVD-by-mail service's blog, Netflix Chief Talent Officer Tawni Cranz wrote, "Parents can return part-time, full-time or return and then go back out as needed. We'll just keep paying them normally, eliminating the headache of switch to state or disability pay." Cranz said employees will work out schedules and coverages for their absences with their managers. Google, which consistently ranks among the best places to work, offers 18 weeks of paid maternity leave. Parents can also take up to 12 weeks of paid "baby bonding" time during their child's first year. Netflix say the police will apply to all of its approximately 2,000 employees.